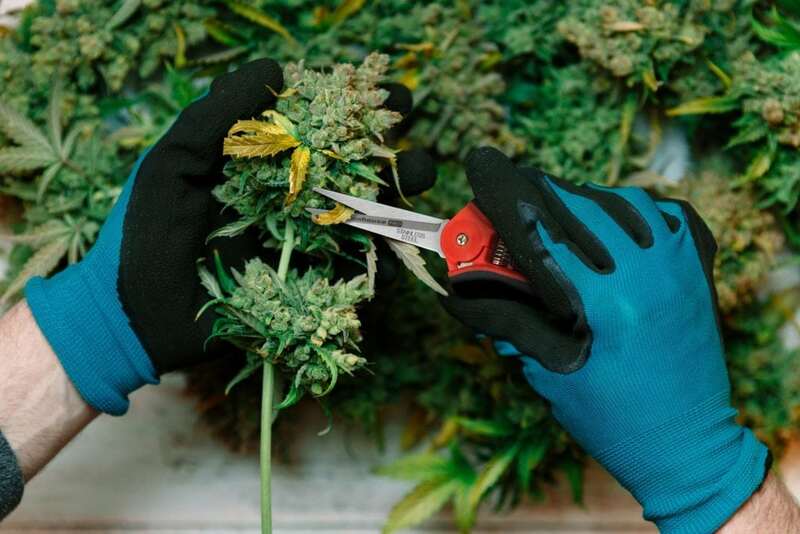 Precision Without Compromise- Greenhouse PRO provides both classic and innovative cutting tools for the commercial growing industry. We use stainless and SK5 steel which allows our tools to be sanitized, preventing cross contamination between delicate herbs & plants. New innovative tools provide efficiencies for specific cutting functions. 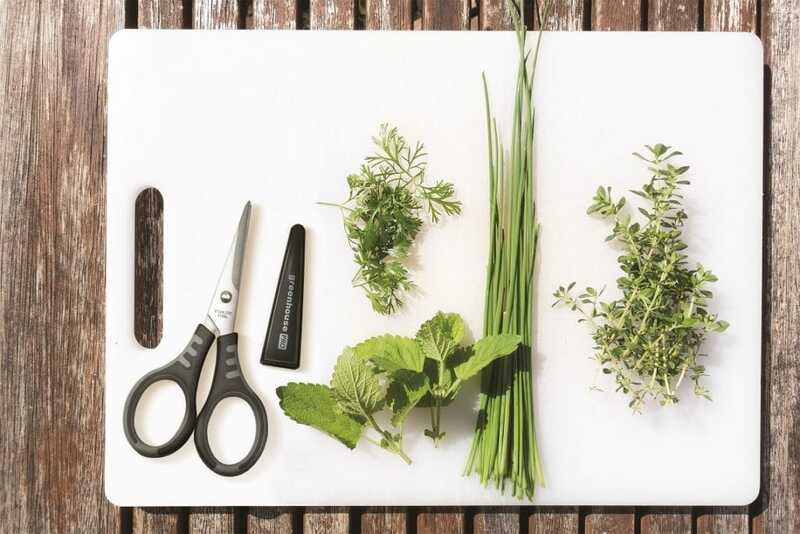 Tools range from use on delicate herbs to heartier vegetables and flowers. One of our new innovative items includes a Multi Function Shear (P011340). 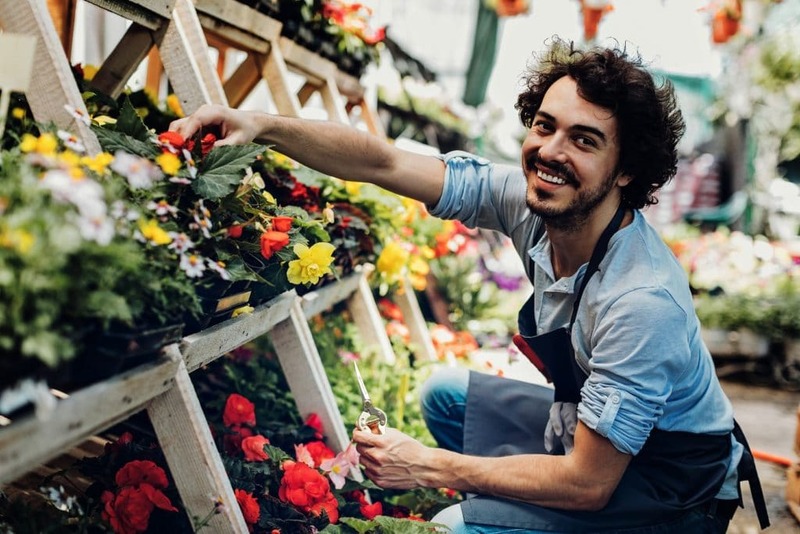 Ideal for detail cutting, the shears include a high-quality stainless-steel blade designed for sharp clean cuts and is perfect for flower cutting and handicrafts. An ABS handle with a TRP soft grip provides comfort during use. It even includes a protective sheath for the blade. Another one of our state-of-the-art products is our Mini Trimmer (P011330). It sports heavy-duty stainless-steel ultra sharp needle nose blades. A lightweight design with soft grip handles provide comfort during use. 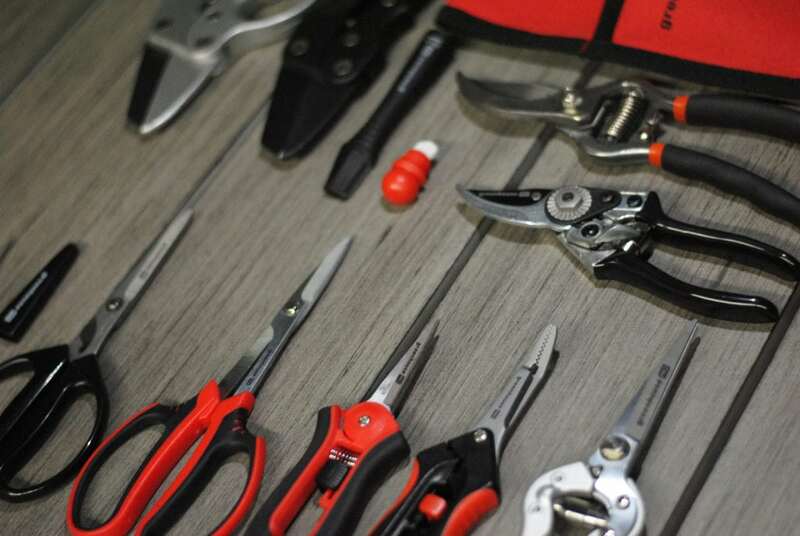 Additionally, a unique securing locking mechanism allows the tool to be secure when not in use. This tool is perfect for trimming flowers, deadheading, harvesting fruit and vegetables. Lastly, our halo product in our commercial cutting tool lineup is our exclusive SK5 Pruning Trimmer (P011334). SK5 Japanese quality stainless steel long nosed blade provide precise and efficient clean pruning and flower cutting. A forged aluminum handle combines sharp precision trimming with light weight comfort. The tool also features a flute spring which allows for smooth and easy use. Best of all, the pruning trimmer can be sanitized to avoid any cross contamination. This tool will be best suitable for edible foliage, vegetables and herbs where sanitation is critical.